A scar is a mark left on the skin and there are many people who are trying to find ways to remove scars from their body. Some scars are just too extreme, but thankfully to some products, scars can be easily concealed. How to reduce scars? Below are my top 4 proven products to reduce visible scars while making it less visible. 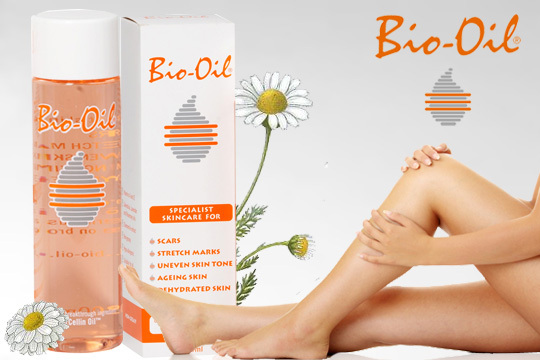 I was first introduced to Bio-Oil when I had a really bad accident while I was running, thus leaving scars on my knee. Other than reducing scars, it also reduces stretch marks, improves uneven skin tone, reduces on ageing and also hydrates dry skin making it the ideal choice for most consumers. Bio-Oil is famed for its mixture of breakthrough ingredients, featuring PurCellin Oil, plant extracts and other oils that help to reduce inflammation on the skin. The formulation also includes Vitamin A and E, making the ingredients entirely skin friendly to help reduce new and old scars. The benefits of using Bio-Oil would be that it promotes cell regeneration, increases the moisture level of the skin and also improves the overall texture and tone of the scars. The downside is that it requires at least 3 months, with two daily applications in order to see the results. Also take note that the duration may vary depending on the scar condition. This happens to be one of the major brands when it comes to scar removal. 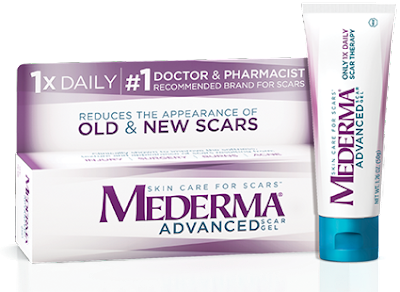 Mederma acts as an intensive overnight scar cream that promises to reduce stubborn scars. During clinical trials, Mederma found that individuals who tried the Mederma Scar Gel cream had a 36% improvement on their skin. According to reviews, with 2 months of persistence, the most significant changes occurred in the texture of the scar faded through time. Results may vary depending on the scar condition. Azanis Scar Serum is formulated with vita-cocoa booster, which also means that it has high concentration of anti-oxidant and anti-inflammatory values all in one bottle. It also contains Natural Vitamin E and cocoa butter for quicker and effective repairing results. This has been recognised as one of the best scar serum to remove scars, wounds, burns and more. 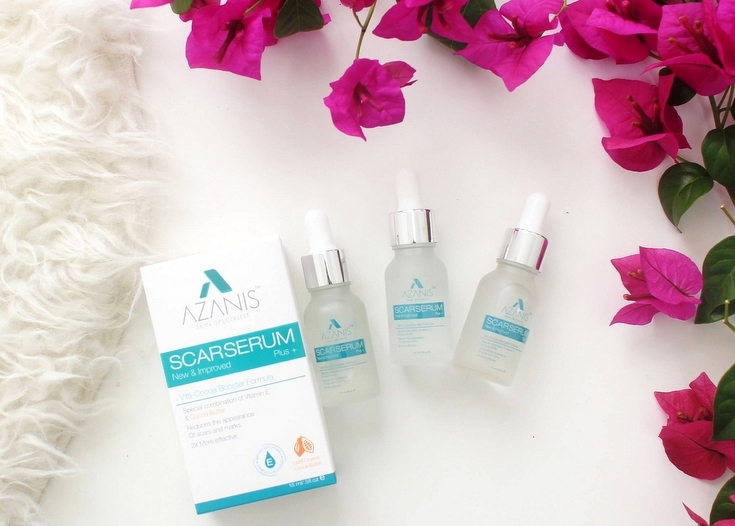 Users claim that the Azanis Scar serum helps to achieve smoother skin, lighten the appearance of scars, hydrates the scar tissue, and at the same time protects the skin while preventing the regrowth of damaged tissues. This can be found in major pharmacies worldwide. Dermatix Scar Reduction Gel is well known for its unique gel form, so this has a high preference among consumers who prefers lightweight textures when in contact with skin. 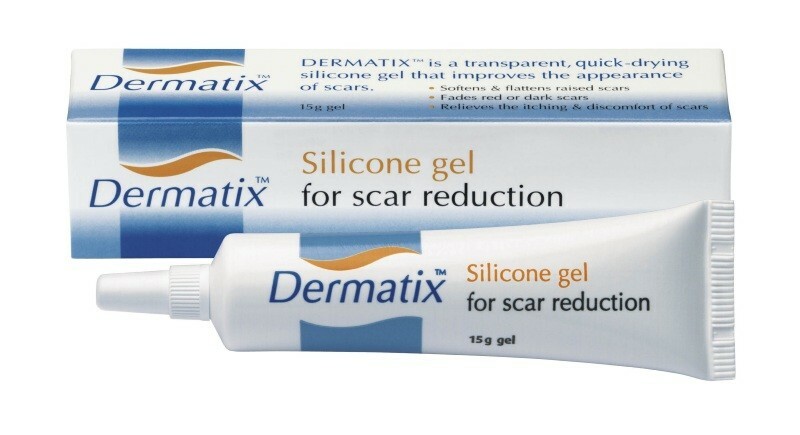 With its silicone technology, Dermatix targets to help reduce the appearance of scars, especially for hypertrophic and keloid scars. This scar reduction gel has been recommended to those who had scars resulting from trauma, burns, and general surgical procedures. Again, I emphasise that it may take longer to achieve results, depending on the condition of the scar. The key is patience. I have tried bio oil before, will see the results if used it for a period of time. I have a few scars that are still around from childhood. If it can really remove them completely, then this is what i need.